The most popular gray market imports that are illegal to drive in the U.S. The pesky law can really ruin a great piece of forbidden fruit. The world is full of interesting cars that never made it to the United States. Well, at least not officially. Like candy lovers sneaking Kinder Eggs in over the border, some car enthusiasts just have to have a foreign vehicle and will do whatever it takes to get it here. These make their way into the U.S. as gray-market imports, and their paperwork isn’t always above-board. That means that they’re both rare and are often targeted by the authorities. First, what is a gray-market import? It’s a car or truck that was not officially offered for sale when new in the United States, but is imported through an individual or private company for sale used in the country. The cars were not homologated for federal safety or emissions standards, although some do get modifications to bring them a little more in line with the law. Under the Motor Vehicle Safety Compliance Act of 1988, a vehicle not certified for sale in the U.S. cannot be legally imported by an individual. A subsequent rule was added to allow the importation of non-U.S. vehicles to be imported as a personal vehicle if it is at least 25 years old. Nevertheless, people who are impatient and just have to have a car that isn’t quite 25 years old yet find ways to sneak it into the States. Here are some of the vehicles gray-market importers look for. 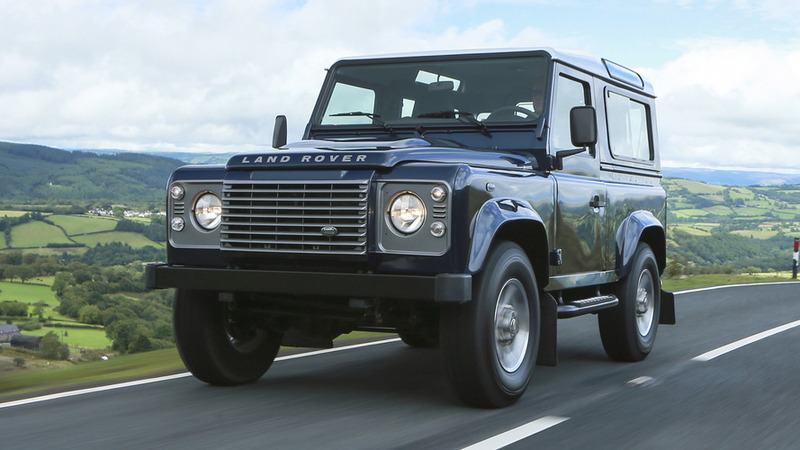 The Defender was, in fact, officially sold in the U.S. through Land Rover dealers between 1993 and 1997. Its visa, however, was revoked for 1998 because it did not meet new federal safety regulations that went into effect that year (principally, it didn’t have any airbags). That hasn’t stopped people from importing the vehicle into the States illegally. It also hasn’t stopped U.S. Customs and Border Protection from going after those who swap VINs and falsify registration documents in order to get the newer Defenders into the country, as demonstrated in this widely circulated 2013 video. 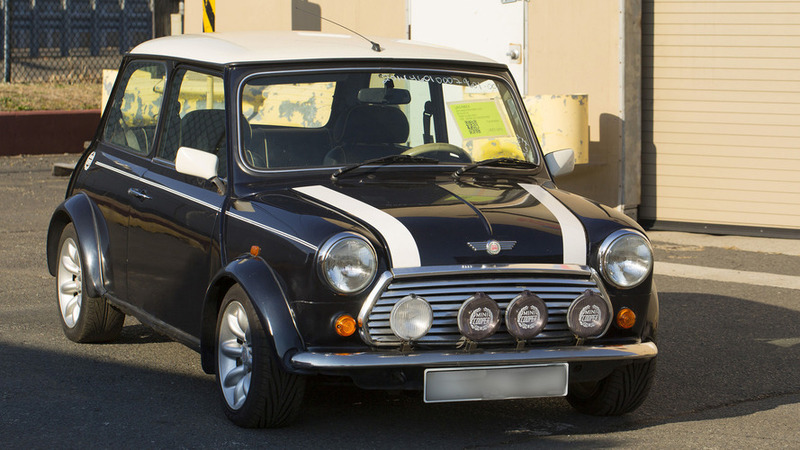 The last of the original Minis evolved greatly from the models from the ‘60s, with things like fuel injected engines, an airbag and sharp styling cues. Despite this, the design was largely unchanged from the model introduced in 1959 that was a marvel of packaging and paved the way for a world of front-wheel-drive hatchbacks. But these Minis aren’t old enough just yet for legal import and they, along with the Defender, have been part of a sting from U.S. Customs and authorities in the United Kingdom. The agencies want to prevent the Minis from being stolen overseas and shipped to the States with falsified VINs and other sketchy documents. The problem is so widespread that there is another video from Customs, where they crush a Mini. You’ve been warned. The early darling of the early Fast and Furious films, the Nissan Skyline GT-R is still a technological marvel and can give any German sports car a run for its money – even if it looks pretty close to your average Nissan. While the company has been officially marketing the latest version of the car here since 2008, some U.S. enthusiasts can’t help themselves from bringing the older iconic ones over. 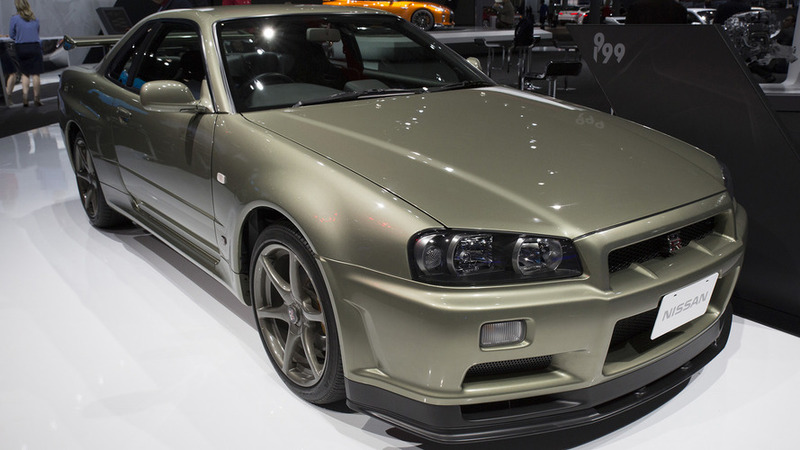 The Skyline GT-Rs from the ’90s and early ’00s have long been targeted by Customs and they’re often nabbed during illegal street racing events, where they’re popular among tuners. Over the years, independent companies have imported these Skylines legally (by making some modifications to meet federal standards) or illegally, for varying costs and with mixed results. The oldest ones are coming up on 25 years anyway and there’s already a huge network of importers bringing the earlier R32s in legally, so what’s your rush? Perhaps not the first car you’d think to import, unless you’re a massive Francophile left wanting after the demise of the Wisconsin-built Renault Alliance. 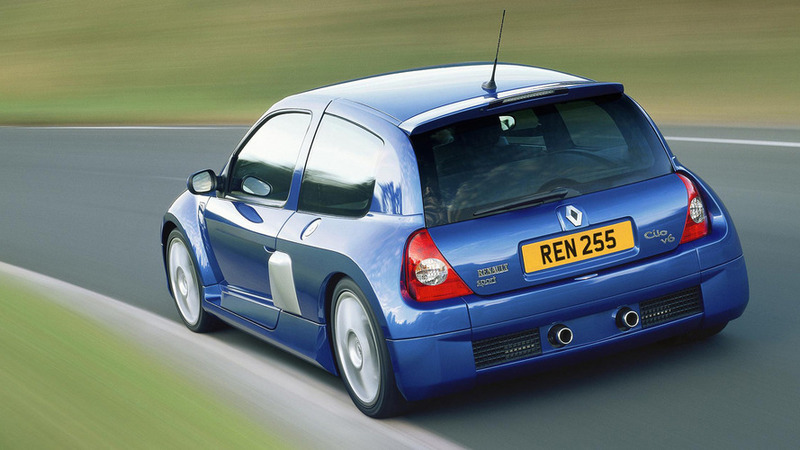 But Clio V6s occasionally turn up in Canada, where they’re of age to be imported at 15 years. And they are fascinating little cars to begin with, with a 227-horsepower, 3.0-liter V6 mounted behind the front seats and sending its power to the rear wheels – not at all how what began as a front-drive supermini should be arranged. Sadly, they’re still nine years off from the earliest ones being legal to bring to the U.S. So hold out a little longer instead of sneaking them in and risking having them crushed by the feds.